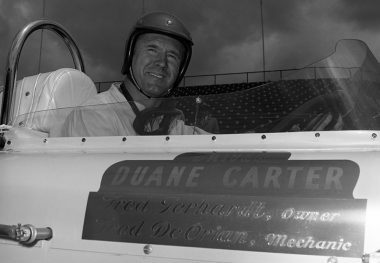 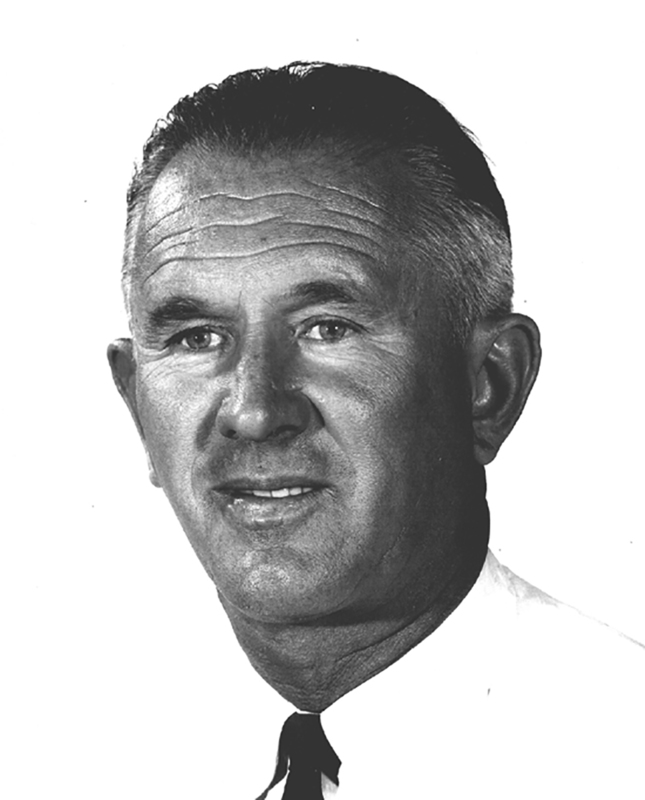 DUANE CARTER, one of racing’s great spokespersons, took a leave of absence from his successful driving career to serve as the first Director of Competition for the United States Auto Club from the fall of 1955 until January 1959. 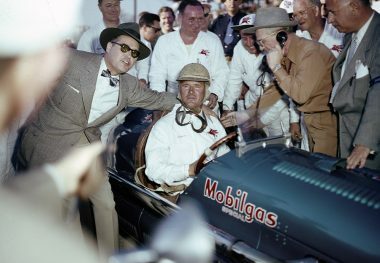 During that time, he pushed for numerous safety advancements, while also overseeing the Monza, Italy, 500-mile races of 1957 and 1958, and creating the United States Auto Club’s landmark road racing series (1958 thru 1962), the first series ever to offer prize money for road racing events. 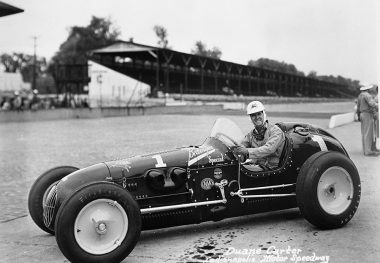 As a driver, Carter was a specialist on half-mile banked tracks, winning the 1950 American Automobile Association Midwest Sprint Car Championship title and placing second in 1951. 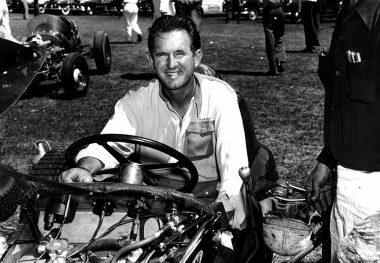 He won 17 sprint car events from 1950 through 1955. 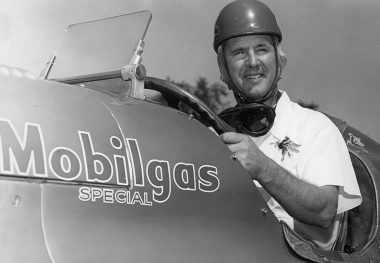 He had 11 starts at the Indianapolis 500 from 1948 through 1963, with his best finish being fourth in 1952. 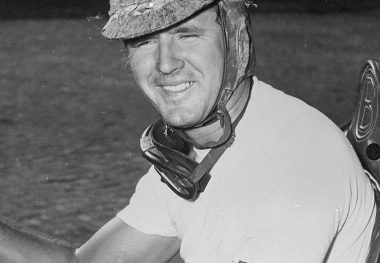 As a relief driver, he also shared third place with Sam Hanks in 1953 and fourth place with Troy Ruttman in 1954.